Course Type: Various - 4 hrs. This course shall govern the general requirements, not specific to other chapters, for installing plumbing systems with safety requirements and non-plumbing requirements for identifying pipe, pipe fittings, traps, fixtures, materials and devices used in plumbing systems. 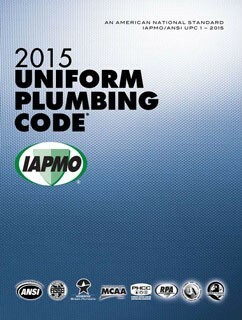 Listing or labeling method of approval, based on applicable nationally recognized standards, for the safe and proper installation of plumbing systems, is essential to ensure the protection of public health, safety, and welfare. A code book will NOT be needed for this class. You will have 60 days to complete this course. Course completion information is forwarded to Regulation and Licensing Department the following business day/. This course is approved only in New Mexico State for New Mexico Plumbers.